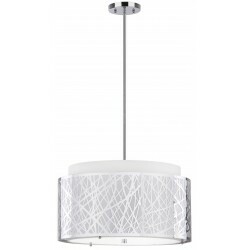 Pendants hanging light fixtures in designer looks in every size and style to make your home look great! Free Shipping on all orders! 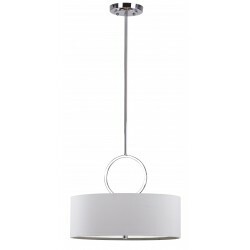 Beautifully stunning and elegant, the Debonair 3 Light Ring Drum Adjustable Pendant of Safavieh will refresh a dining room or breakfast nook instantly with the striking circular silhouette that are both complex and remarkable!FREE Fast Shipping! 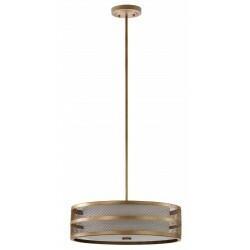 Radiate a warm glow in your kitchen or dining room with the Double Tree pendant light, a chic design layering two drum shades. FREE Fast Shipping! 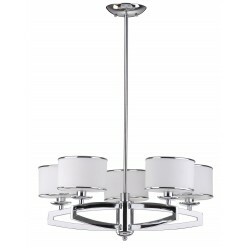 With its glossy chrome frame, this fixture is a glamorous update to transitional or contemporary interiors.FREE Fast Shipping! 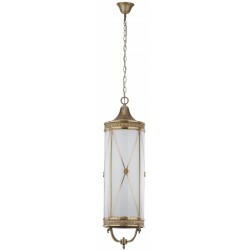 This elegant transitional fixture casts an elegant glow in any room it inhabits.FREE Fast Shipping! A great demonstration of classic and elegance at one. 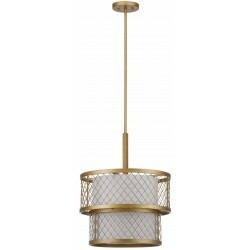 Glamorous, but with a fresh contemporary twist, the Evie mesh pendant is an intriguing design featuring a white cotton drum shade inside a nested set of outer drums crafted of steel mesh in a warm antique gold finish. 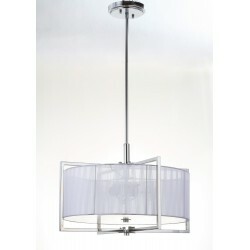 Evie will dress up a room with style.FREE Fast Shipping! A great demonstration of classic and elegance at one. 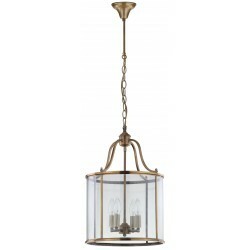 Graceful and delicately proportioned, the Sutton Place small pendant updates classic style with its chandelier within a glass lantern design. FREE Fast Shipping! A true works that showcase beauty and art! 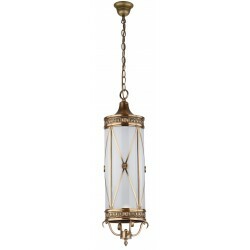 Graceful and delicately proportioned, the Sutton Place medium-sized pendant updates classic style with its chandelier within a glass lantern design. FREE Fast Shipping! 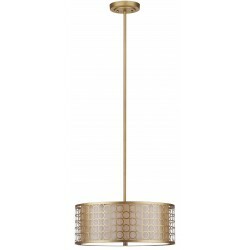 A mixture of elegance and luxury! 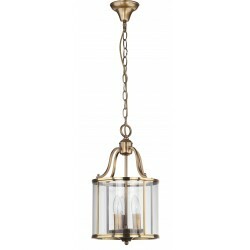 Add drama to a hallway with the elegantly detailed Darby small pendant light in a combination of steel and brass with an old world brass finish. FREE Fast Shipping! Surprise your love-ones by adding this on your home! 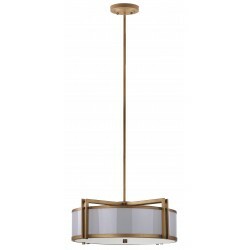 Add drama to a living room or dining room with the elegantly detailed Darby large pendant light in steel and brass with an old world brass finish. 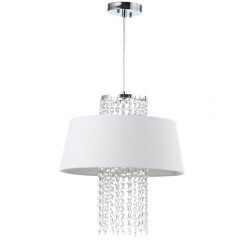 So delicate and precise!FREE Fast Shipping!